Pho ( pronounced “fuh” ) is the national dish of Vietnam. The art of making a hot, steaming bowl of pho lies in the broth. At Pho Bac Restaurant, we simmer beef bone marrows with our own special spices for ten hours to produce our aromatic and savory beef broth. Silky rice noodles, slices of rare strip loin, slow cooked brisket, green onions, fresh cilantro, and other garnishes are combined to provide a delectably robust meal. 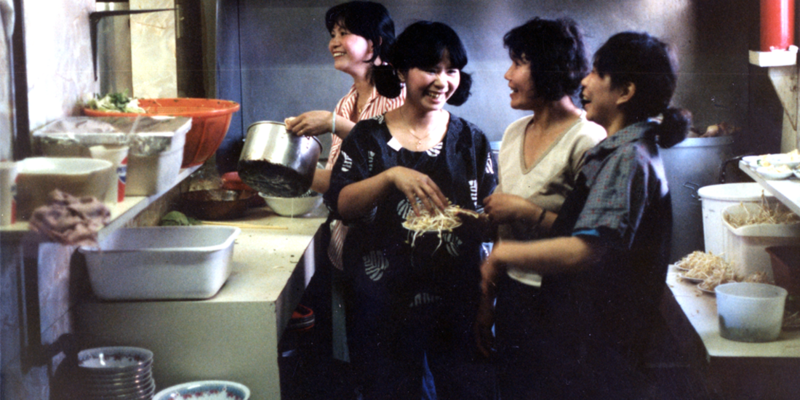 Back before Pho Bac became a pho restaurant, it was called Cat’s Submarine, named after our mother (the mastermind behind our Pho Bac legacy). 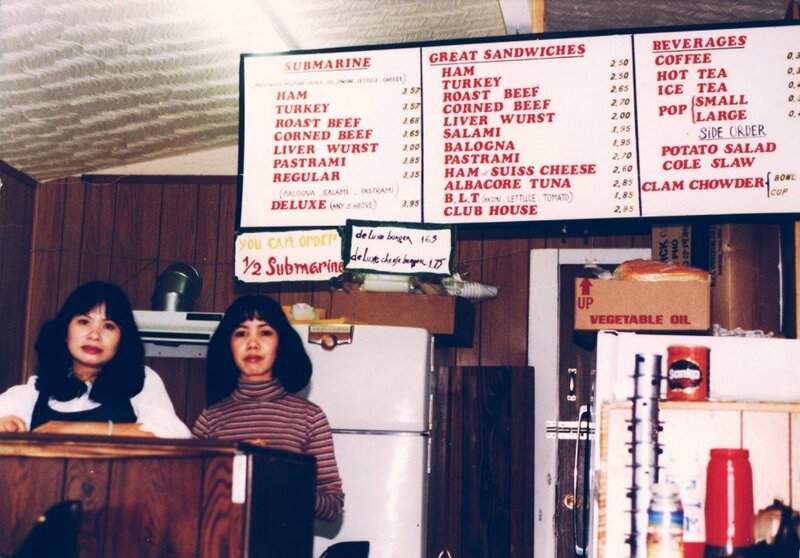 In 1982, Cat’s Submarine opened on the corner of Rainier avenue and Jackson street, serving a variety of cold cut American sandwiches. Within a few months of opening its doors, our Vietnamese customers began to crave a nostalgic dish from their homeland: pho. We started cooking pho as a weekend special to appease the small Vietnamese population who frequent the area for their weekend shopping at nearby oriental markets. Within the next year, pho grew so popular that the usual American sandwiches became obsolete and the smell of pho wafted from the kitchen. As chance would have it, Cat’s Submarine became Pho Bac in 1982 and opened its doors to Seattle as the city’s first pho restaurant. © 2019 Pho Bac. All Rights Reserved.